Someone has correctly put it, if there is heaven on Earth it is in Sikkim. Sikkim is one place which is underrated in India. But slowly with internet and telecom spreading across the nation, people are getting aware about this gorgeous place. The mighty mountains, the sparkling rivers, the gushing springs – all speak for themselves. Sikkim is nature at its best. Still untouched by the havoc of mankind this is one place where you can enjoy nature in its best form. Rabdentse Ruins: The second capital of the kingdom of Sikkim, this place provides a breath – taking view of the misty mountains covered with fog. The beautiful Kangchendzonga ranges are extremely pleasing to the eye. Sanga- Choling Monastery: Being very close to Tibet, West Sikkim has a lot of influence from the Tibetan culture. Hence, a lot of monasteries. This monastery was constructed in 1697 AD and is thus believed to be the oldest in the State. The archaic architecture and the adorned walls speak for themselves. 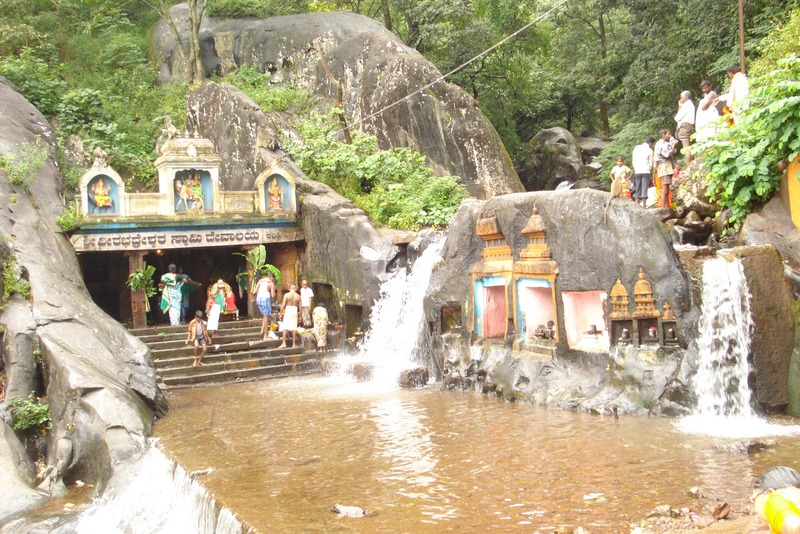 Kheceopalri Lake: The Lake is worshipped both by Hindus as well as the Buddhists. The Lake is inside the rich forest cover but it is still possible and worthy to reach it. It is so clean and dear to the birds there, that they do not allow even a dried leaf to float on its clean, sparkling water. Tashiding Monastery: Built over the top of a heart shaped mountain, Tashiding Monastery is regarded very high by the Buddhists. The old yet sturdy walls instill a positive energy within you and capture your attention as soon as you enter its premises. Magical, it is! Sikkim is slowly gaining traction among the tourists. If you are a nature lover and want to sit in nature’s lap and enjoy your trip, Sikkim is the place for you, particularly west Sikkim. Best tour operators in India like Japji Travels can help you plan your trip. 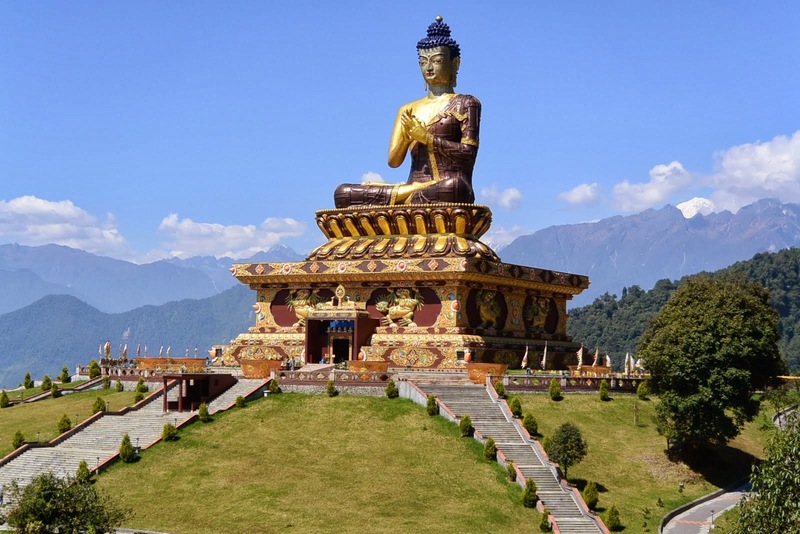 This entry was posted in Tourist Attractions and tagged best tour operator in India, tourist attractions in west Sikkim. Bookmark the permalink.